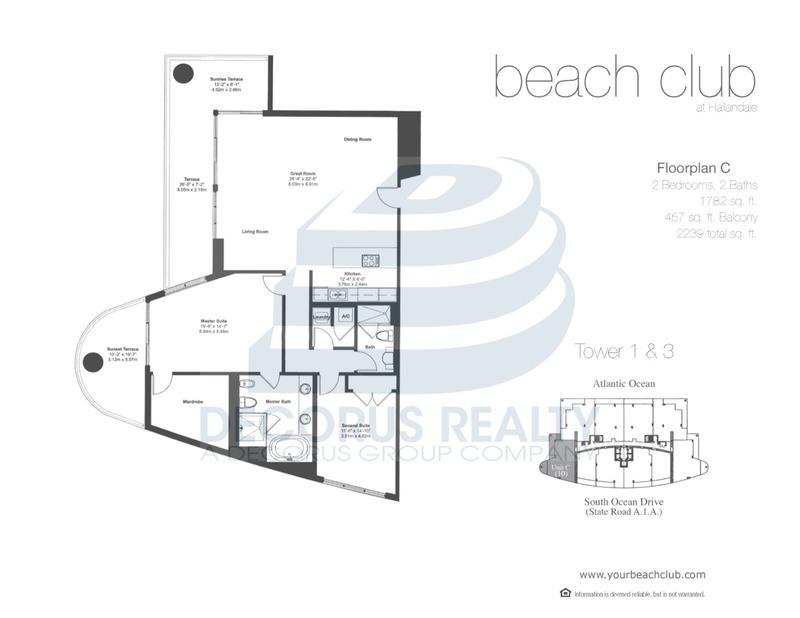 Beach Club Hallandale(Tower Three) > 2710 - RECENTYLY REPRICED-ABSOLUTELY STUNNING UNIT WITH AMAZING PANORAMIC NE VIEWS OF THE OCEAN AND INTRACOASTAL. ENJOY SUNSET & SUNRISE VIEWS FROM YOUR WRAP-AROUND BALCONY. SPACIOUS 2/2 UNIT WITH CUSTOM CLOSETS, ULTRA WHITE NACARADO CRYSTAL QUARTZ FLOORS THROUGHOUT UNIT. MASTER BATH FEATURES HIS & HER SINK, SEPARATE WALK IN SHOWER & JACUZZI TUB. OPEN KITCHEN W/ KITCHEN-AID APPLIANCES, GRANITE COUNTER TOPS. INCREDIBLE AMENITIES: PRIVATE BEACH ACCESS, POOLS, 30,000 SQ FT FITNESS CENTER, SPA, VALET.